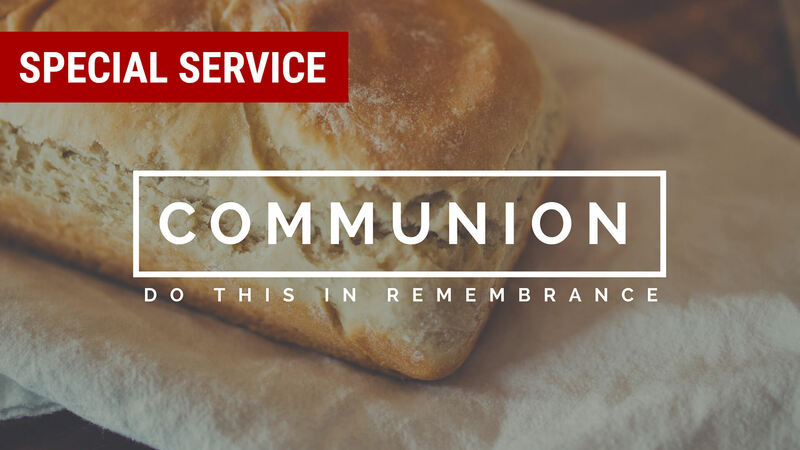 What is communion and why do we do it?Have you ever wondered why Christians eat a small piece of bread and drink a sip of wine (or grape juice) in some church services? Learn about the true meaning and reason behind communion and partake in it. Join us 6:30pm at Journey Church – Pineville Campus in the Sanctuary on 4/17/18.